Follow RT for news on Austrian-born American actor Arnold Schwarzenegger, who is also a director, producer, politician, and much more. Find news and information about his early and current career. 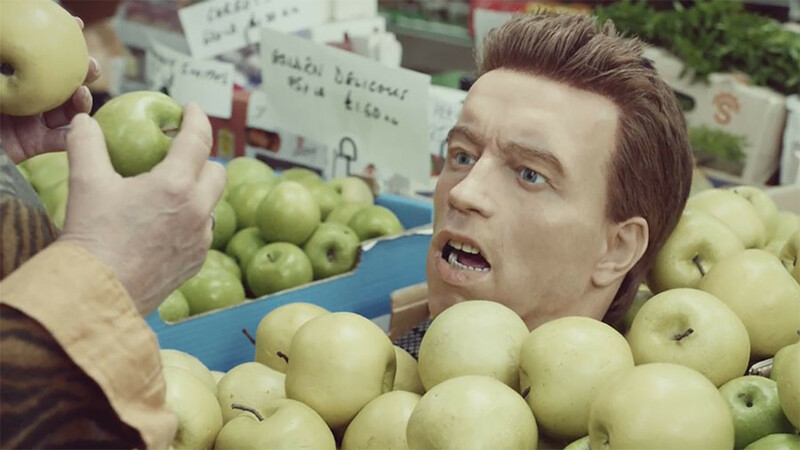 Arnold Schwarzenegger started out as a professional bodybuilder and powerlifter. 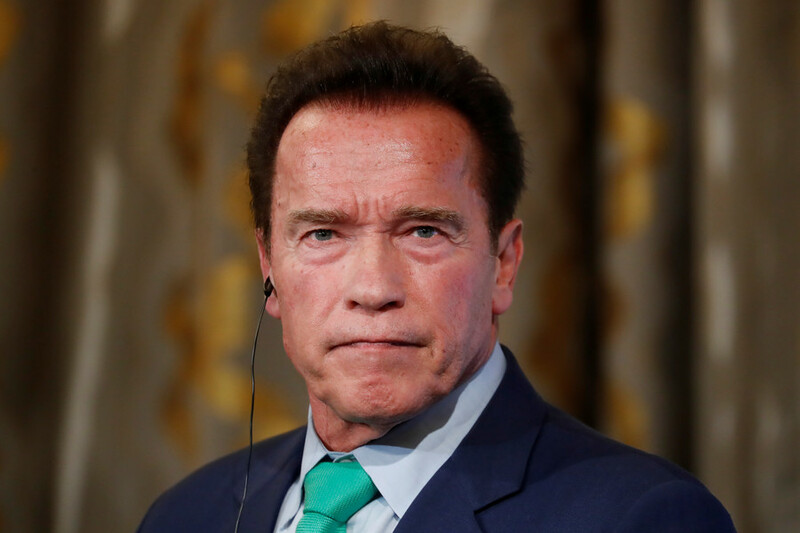 Arnold Schwarzenegger is a Hollywood action-film icon, acting in a number of famous films such as ‘Conan the Barbarian’ or ‘The Terminator.’ Arnold Schwarzenegger also served two terms as the governor of California from 2003 to 2011. From time to time, Arnold Schwarzenegger makes comments and statements on politics, including the recent Trump-Putin meeting in Helsinki. Follow RT for Arnold Schwarzenegger’s public rhetoric. 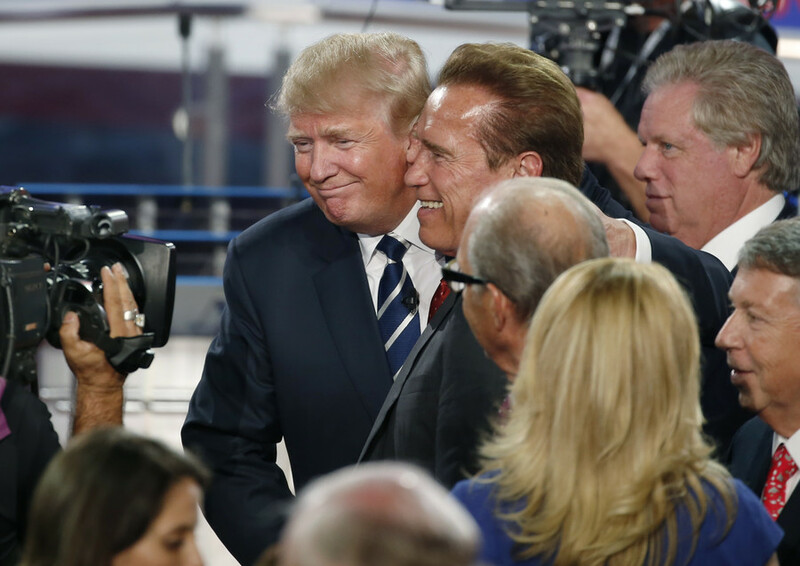 Arnold Schwarzenegger is a Republican – find news on Arnold Schwarzenegger’s political views. 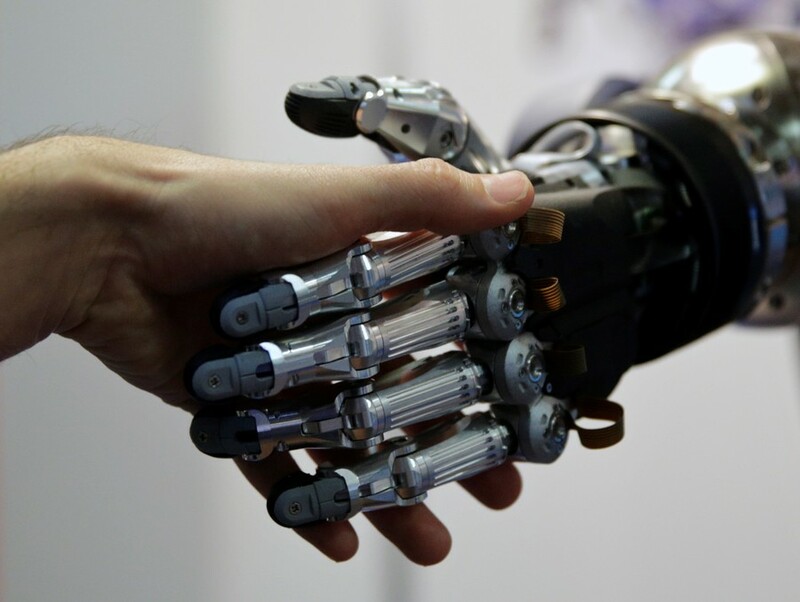 Fleshy bio-robots are some way off the stacked physique of Arnold Schwarzenegger’s ‘Terminator,’ but research in a Tokyo lab could see androids fitted with working muscle mass to rival the Hollywood killing machine. Shares in British lender CYBG dropped 7 percent after the bank pledged to increase provisions by $498 million for repaying customers mis-sold payment protection insurance (PPI). 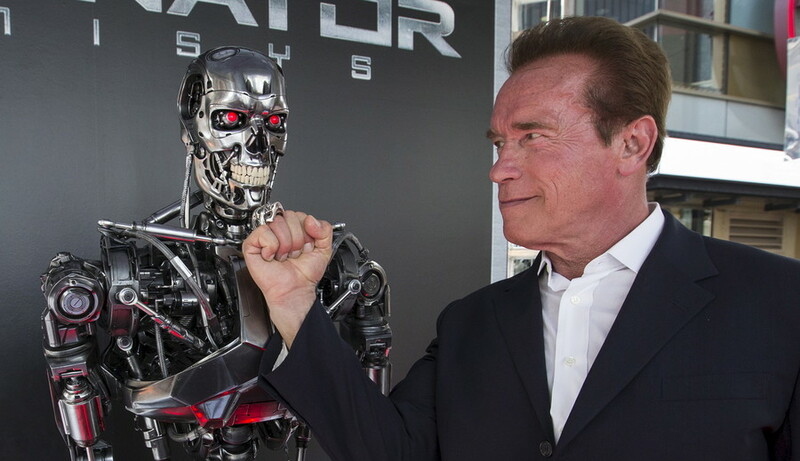 Arnold Schwarzenegger channeled the Terminator in his first breath after waking up from heart surgery.